There are lessons for every age group from pre-school through to high school, so there will always be lessons for your grandchildren. Every level has three series (Series A, B and C) one for each year and there are 12 worksheets per series (one per month). Each worksheet contains four lessons, ideal for completing one lesson a week. Everything you need is included within each lesson – there’s a bible story, activities and questions which you can then mark. 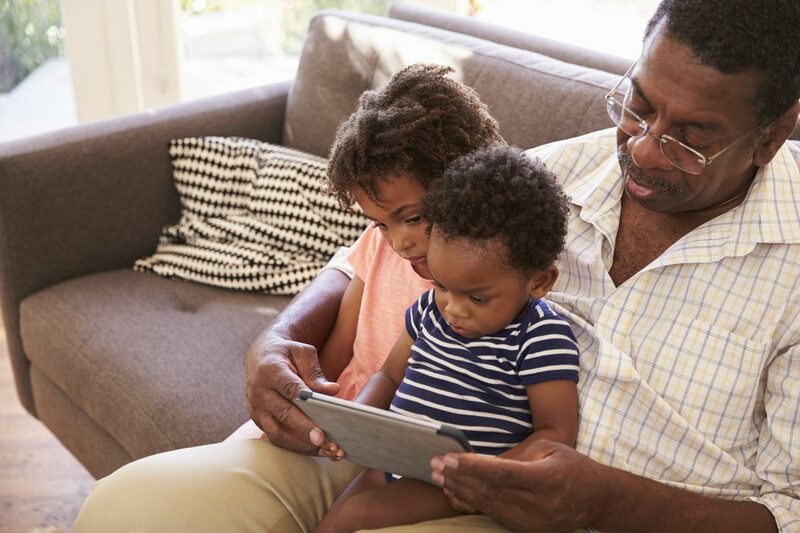 The lessons are self-contained so you can either complete the lessons with your grandchildren or they can do them on their own and then give them to you to mark. 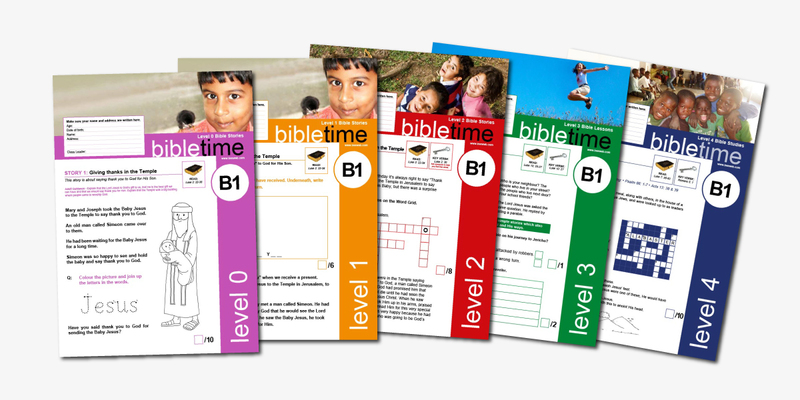 You can download these worksheets as pdf files free of charge by visiting www.besweb.com/bible-courses/bibletime/. The pdf lessons are in printer ready format so all you need to get started is a computer linked to a printer and a grandchild! Then click the link and print off the worksheet you want. Once completed mark it with them and little prize always goes down well! These are just suggestions of how to run the lessons, you may want to do it another way. 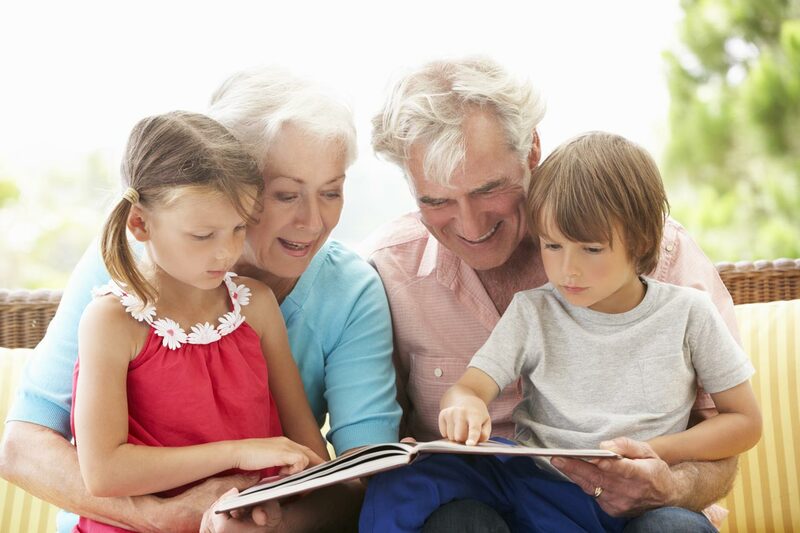 Please drop us a line and tell us what has worked for you and your grandchildren or if you have any questions.